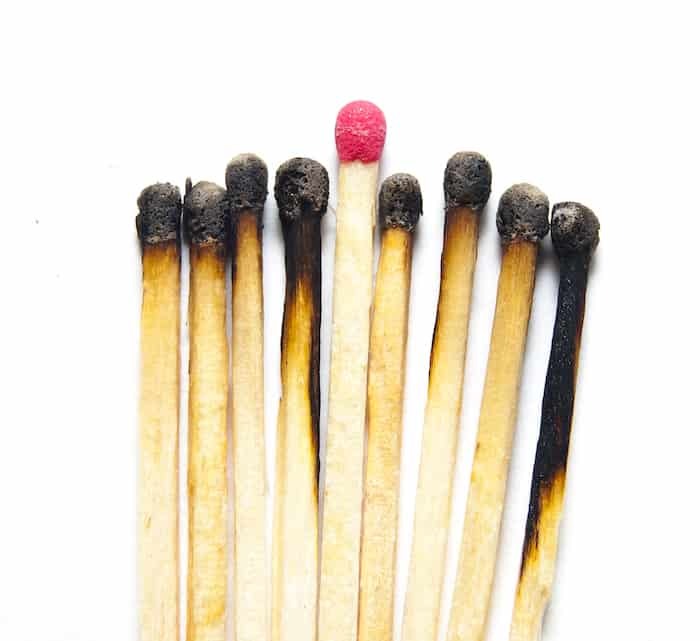 How Close to Teacher Burnout Are You? .. Use this Tool to find out. We only know our limits by testing them. But I have never worked a job which tested my limits as far, as being a classroom teacher. The hours you work just to keep up. The pressure you are under to ‘perform’. And the accountability you carry for the performance of children whose motivation levels are beyond your control. 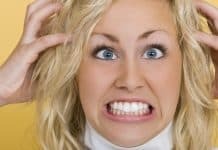 Modern classrooms are a uniquely stressful working environment - one which will test your limits like very little else. And you only know you’ve taken on too much, when you suddenly can’t cope any more. 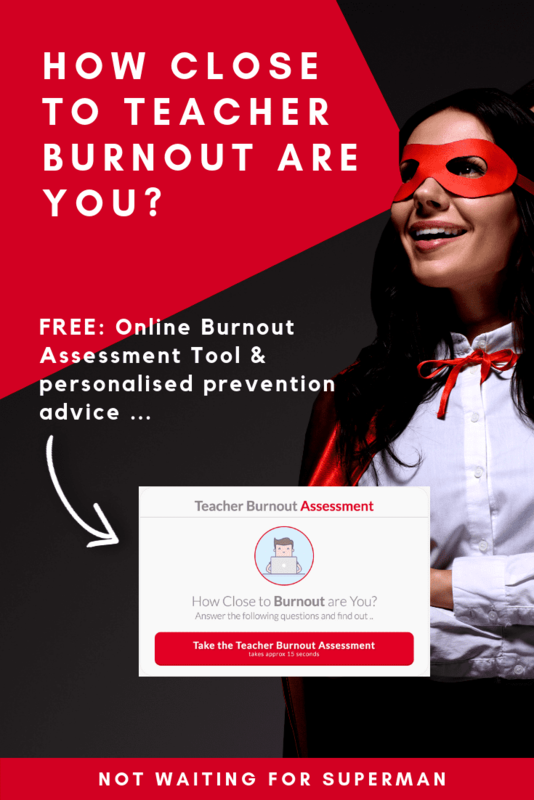 In this post I want to help you understand how close to teacher burnout you might be - and what you can do to reduce the impact of your job on your health. 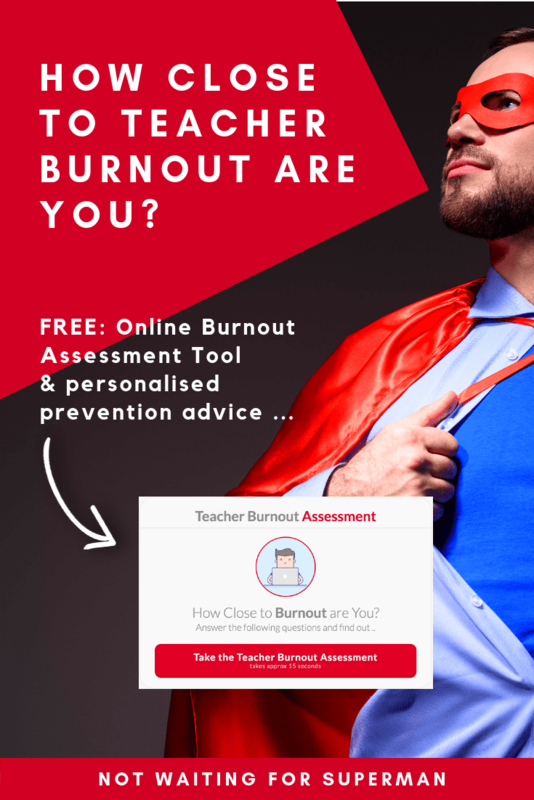 I have designed a ​Teacher Burnout Assessment tool you can use to do this - this is linked below. Because your students don’t need a teacher who can’t cope, and you deserve care too. About 8 years ago I worked in a very challenging school. Pupils had little respect for their teachers - or the school which provided their education. Senior leaders weren’t effective - and we were left to sink or swim in our classrooms. I worked every moment I was awake. I would get into work at 6.30am and leave late. When I got back home I would eat, and then work until bed at midnight. And I was doing this just to ‘survive’. I took everything the school said super-seriously - right down to believing I was inadequate when my unruly classes didn’t engage with my observed lessons. I would rehearse difficult conversations with people I knew I might have that day. And I kept going, even though I was desperately tired. I knew it was unsustainable - but I thought I was doing the ‘right thing’ by giving everything I had. When I applied for my boss’s job and didn’t get it - I resigned with no job to go to. Only then did I realise how badly this had affected me. 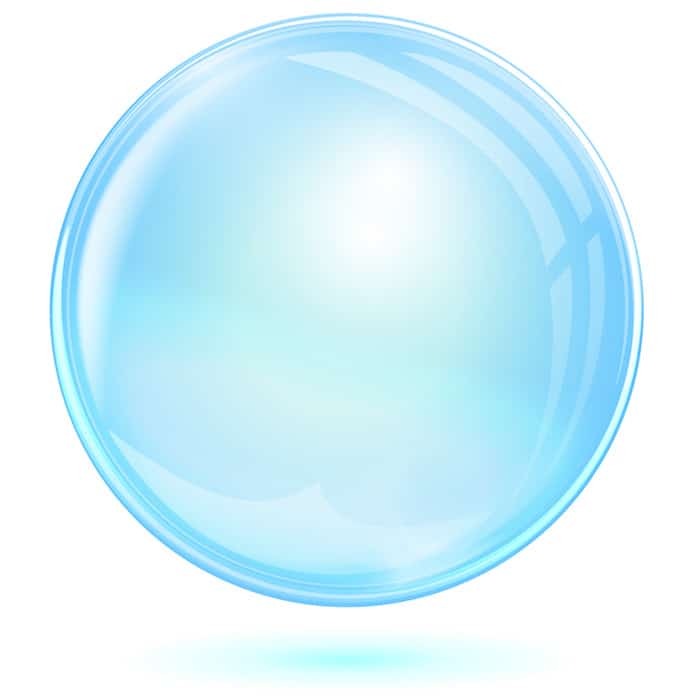 Are You Living in a 'Bubble'? When you work that hard you live in a 'bubble'. From the inside everything looks normal - you are committing everything, but justify it to yourself. From the outside, people will tell you that you are working too hard - but you know best. It’s the job .. they don’t understand. Only when I came out of my bubble did I realise how my physical and mental health had suffered - and how broken I was. I want to stop the same thing happening to you. This is a difficult question to answer. We are all in a unique situation - and every persons limit is different. However, in consultation with my doctor and through a range of medical research - I have produced a Burnout Assessment Tool. 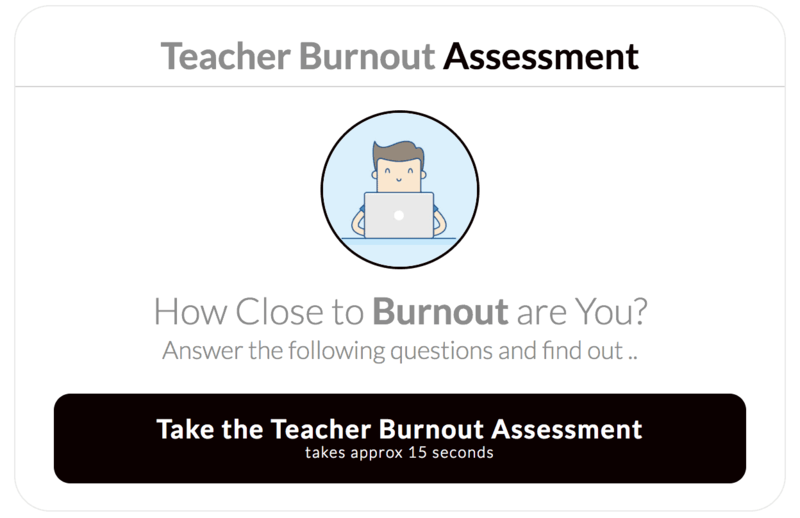 It asks 8 questions to determine how close to teacher burnout you are. It also teaches you some of the early warning signs to look out for in your life. What You Can Do to Avoid Teacher Burnout? I have collected together the best advice for teachers wanting to avoid burnout, from my research. Use these strategies to look after yourself. An unsustainable working life isn’t good for your health, your students, or your family. 1. Make time for you - laugh, smile and do the things that you enjoy - even if you have work coming out of your ears. 2. Learn to say “no” - recognise that a broken you is no good to anyone, and start saying no to the ‘little things’ we all add to our jobs thinking we can manage. 3. Pick your battles - not just with students, but staff too. Accept there are some things you can’t change, and some battles which are just not worth fighting. 4. Monitor yourself - be aware of your feelings and be proactive in talking about them. Start recognising the signs of mental and physical exhaustion and put your health before your job. 5. Take time off - a day off each weekend is a start. But taking a day off for you is important. It could be a work day which you decide to have off, not because you are sick - but because you know you need it. 6. Sleep - monitor how much sleep you are getting and how restful it is. Trouble sleeping is one of the warning signs of burnout, especially if you struggle to sleep when you are physically and mentally tired. 7. 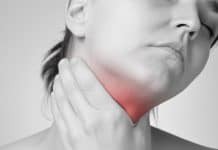 Monitor any physical symptoms - headaches, stomach aches, depression, not thinking clearly, heart palpitations and chest pain are all signs that you are burning out. Take them seriously and see a doctor before they become a bigger problem. 8. Exercise - Make time for exercise and movement, human beings are built to move. The endorphins released by exercise are important to our mental health. 9. Eat a healthy diet - take time to eat fresh wholesome food. If you starve yourself of nutrients your body will not be able to mend itself or keep up with your hectic schedule. 10. Ask your management and school what they are doing to reduce teacher workload. This is a key part of the drive to retain teachers in the profession - governments are asking this question of schools too. 11. Change a toxic job - ultimately plan to move on to a school or other job which treats you with more respect. Even making that plan often makes you feel better. 12. Reduce your hours - I now teach part time at school and supplement my income with online teaching. I have more time for my family and much lower stress levels as a result. 13. Start small .. set small goals for yourself and work towards them. Make realistic lists of things to do - and reward yourself for small signs of progress. 14. 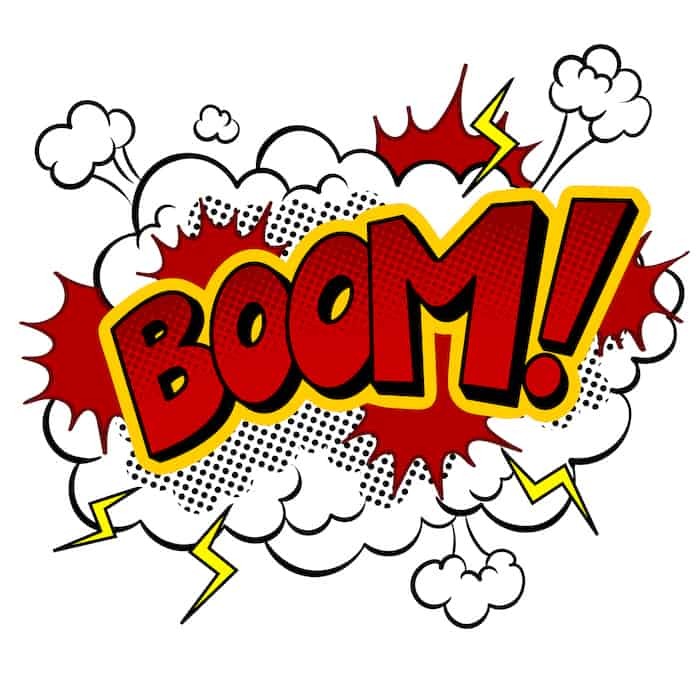 Create a ‘someday’ list - recognise that in your job you cannot do everything, so make a mental list of things which you are not going to have time to do .. and don’t do them. 15. Freshen things up - try something new in the classroom, a new lesson - teaching a different way. A change is sometimes what you need to start feeling positive about your job again. 16. Talk to someone who is positive about things - share what you are going through with someone who will be your positive sounding board. Sinking into negativity won’t help you cope. But My Single Best Piece of Advice is This .. I have one last piece of advice to help you avoid teacher burnout. It’s the thing that mended me - but I am afraid you will dismiss it. It’s a 10 minute ritual I keep every morning, which increases my capacity for rational thought in a busy life. In my experience, it is MUCH more effective than any medication you can take for depression, stress or anxiety. I want to explain this for you, in 3 emails which I have written especially for teachers in stressful jobs. In this short workshop I explain the one thing most hard working teachers miss - which puts them at a significantly increased risk of burnout. I will show you how a simple exercise can increase your happiness, and at the same time grow your capacity to work a busy job. And I will explain how this can work for you - whatever your current physical or mental state. This simple exercise totally changed how I see stress, and gave me a new perspective on my life. It has made me a better teacher, partner and father to my daughter. I know it can help you too. Sign up below to receive 3 short emails explaining how this works - and what you can do today to dissolve a large percentage of the stress you feel. So what do you do when constant abuse from students and bullying by management are the major causes of stress and burnout? I can guarantee that a 10 minute fix will do nothing to help. I agree that the stress caused by students and management in some teaching jobs is best dealt with by leaving and finding a better school – or a different job. But I also know from my own experience, that our ability to cope with stress is partly dependent on our internal capacity .. the 10 minute ritual I recommend increased my capacity to cope with a stressful life. I was surprised this worked, but it did.